The world of Zelda is truly its own character, an integral part of the experience. In each and every game, there are an abundant of breathtaking vistas and locations. For many Zelda fans, these locations often get stuck in their heads, reminding of the places we have visited in the real world and vice versa. With this in mind, what real life location remind you of locations within the Legend of Zelda series? While some us will not visit a volcano, many of us have visited beautiful wooded landscapes, snowy landscapes, tropical islands and serene lakes. For me, the location that reminds me most of the Legend of Zelda are New Hampshire’s White Mountains. 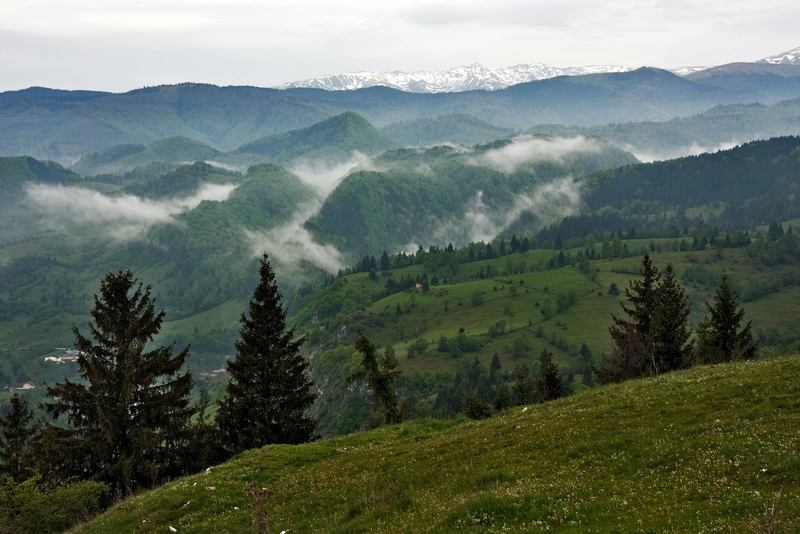 These beautiful mountains include many beautiful high altitude vistas, many of which overlook lush forests. Since playing Breath of the Wild, the rugged mountains of the game have reminded me of the real life White Mountains. Additionally, the mountains are often surrounded by mist, which reminds me of The Lost Woods. What do you think? What real life locations remind you of The Legend of Zelda series?